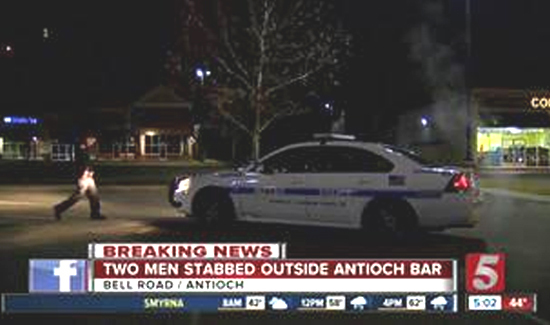 Phillip Wade, 38, of Antioch, California allegedly stabbed a black man multiple times after getting off a bus in Oakley on Saturday afternoon, according to the East Bay Times. Wade apparently fatally stabbed a homeless veteran in 2013, while a 2011 stabbing also involved an altercation that carried over from public transit. Oakley police chief Chris Thorsen said he did not believe the attack to be racially motivated. “The other day at Mel’s Diner, he told a waitress that he would stab a group of black guys there,” Desta said.